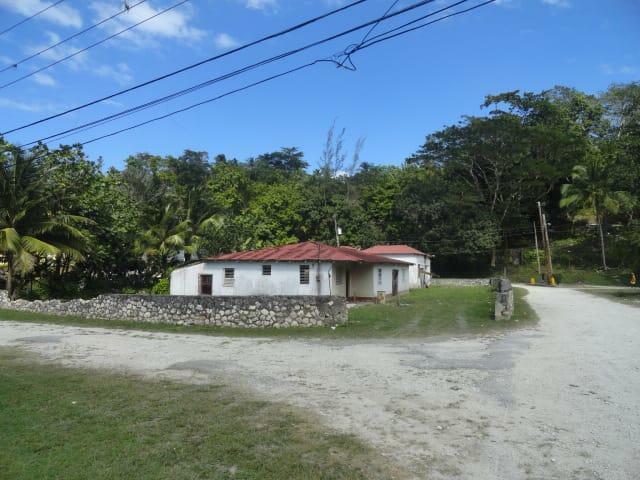 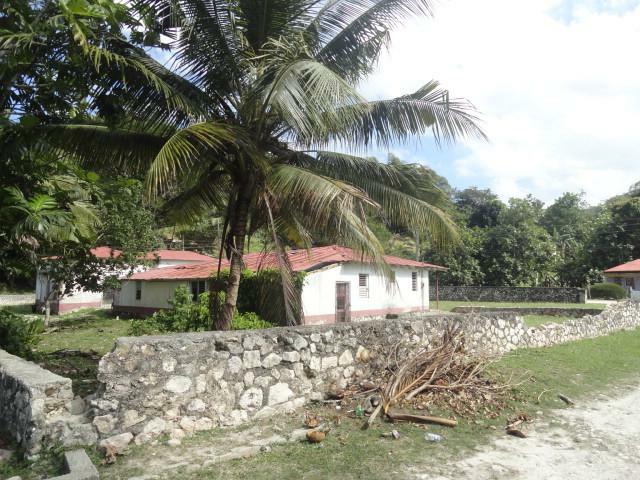 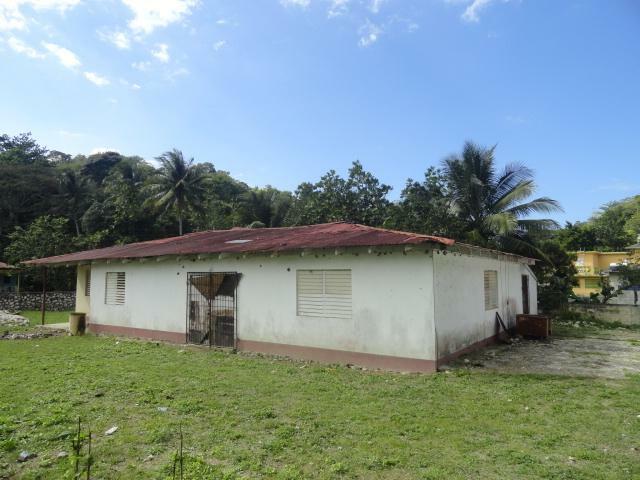 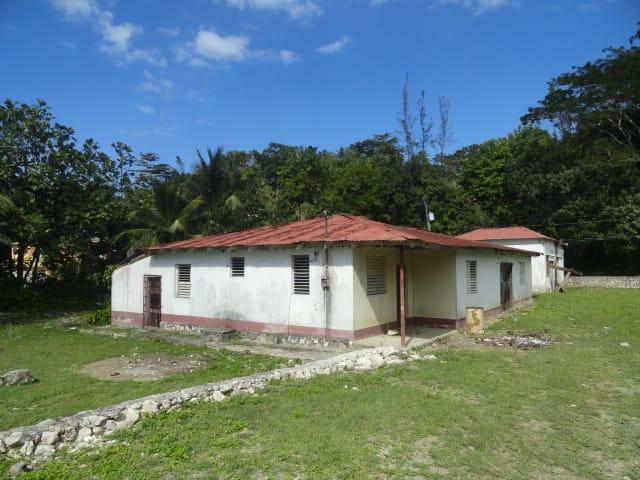 Located on the Somerton main road is this great investment opportunity. 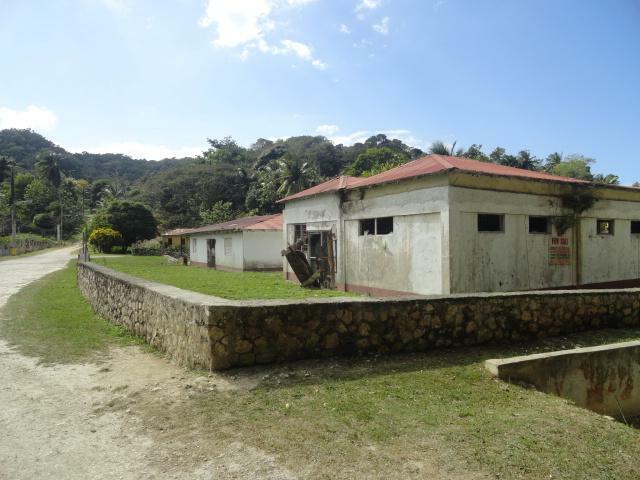 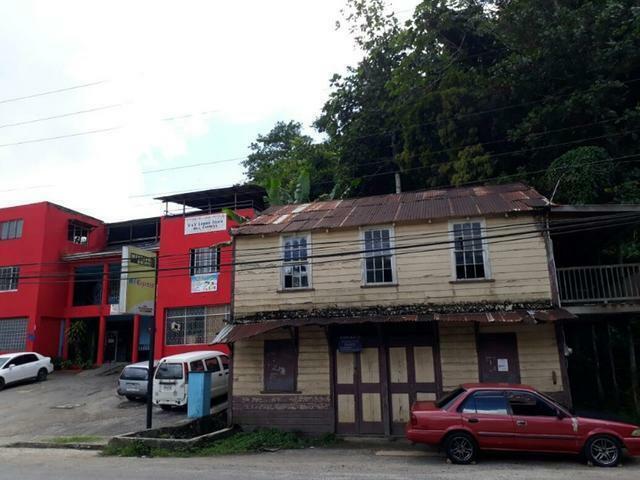 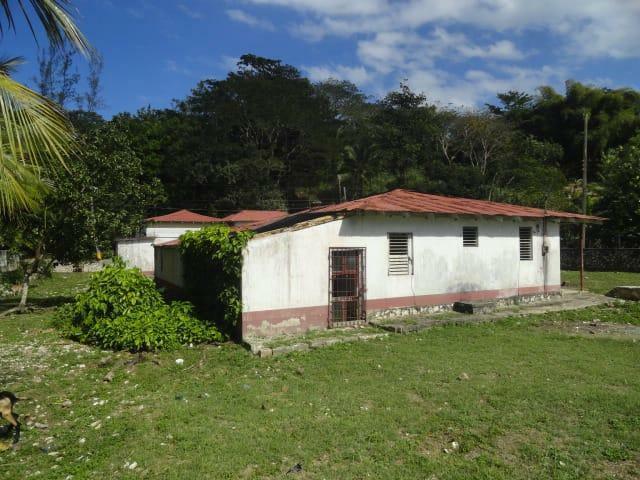 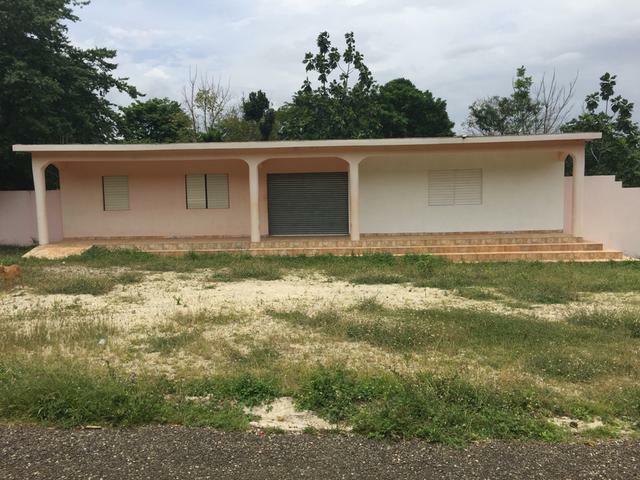 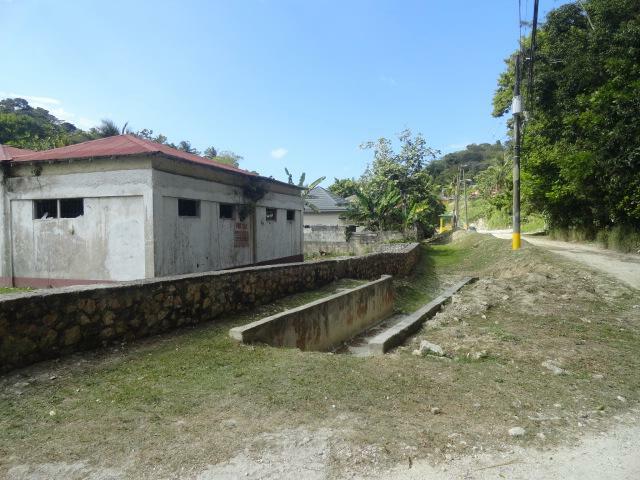 There are two structures located on this corner lot and is highly suitable for business ventures such and a hardware, supermarket, wholesale etc. 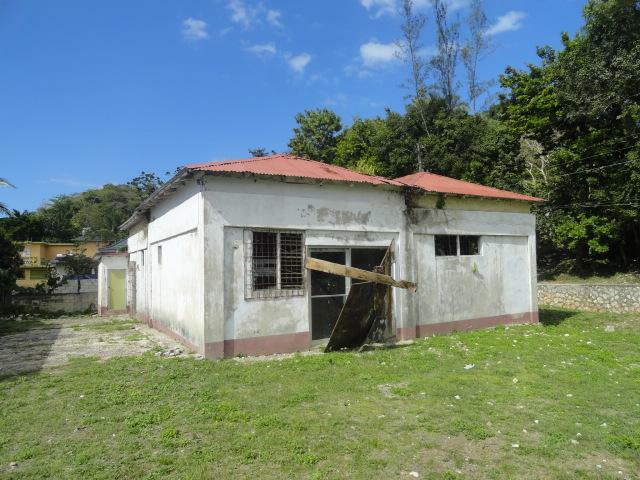 Buildings are of refurbishing.